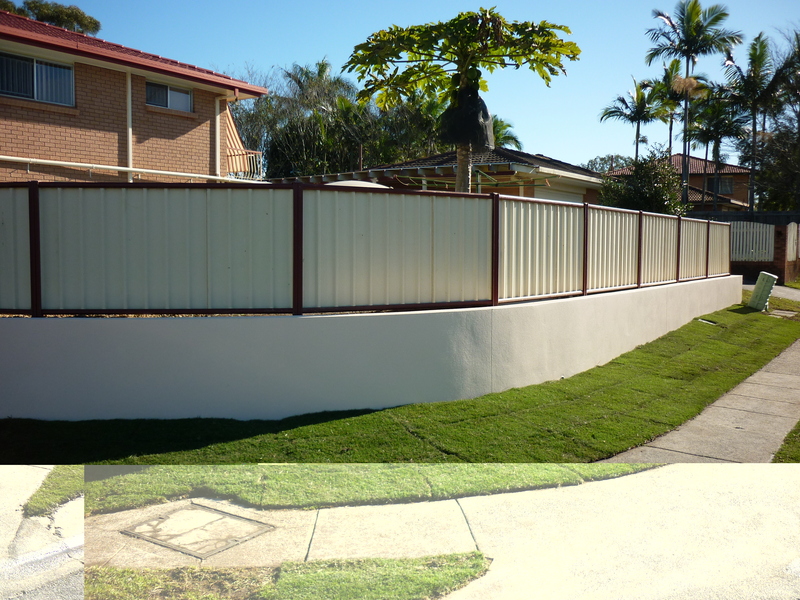 Fences mark the boundary of your property and can provide your home with privacy, protection, and an aesthetic appeal to be proud of. At ACR Structural Landscaping, we excel in designing and building fences that suit the ambiance of homes and perfectly matches the architectural style of the house. 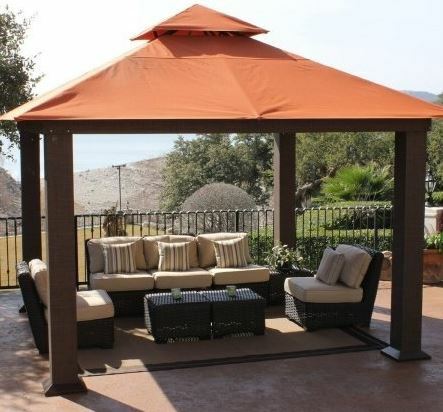 We have a significant array of designs ready to choose from or we can create a new design just for your home. From wood to vinyl to chain-linked fences and everything in-between, ACR Structural Landscaping is sure to find the fence for you. 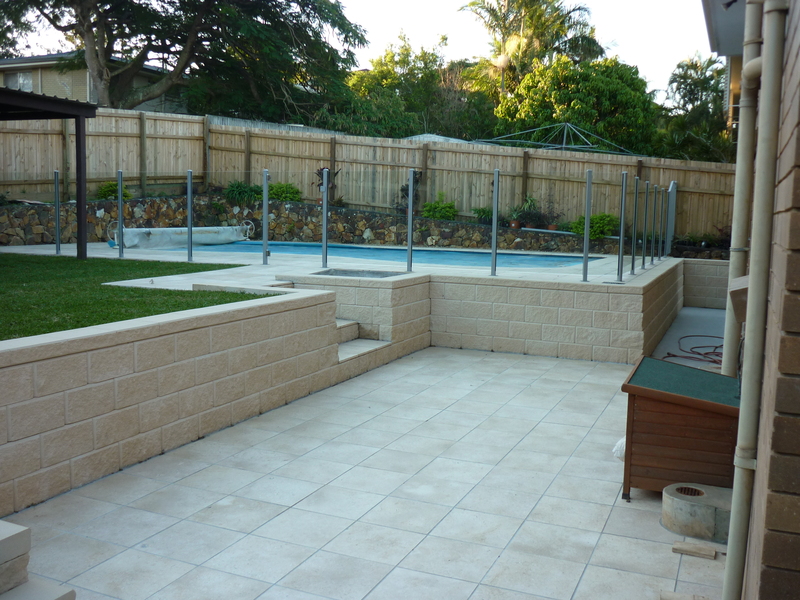 To learn more about how we can enclose the comfort of your backyard, give us a call today at 0417 433 853.